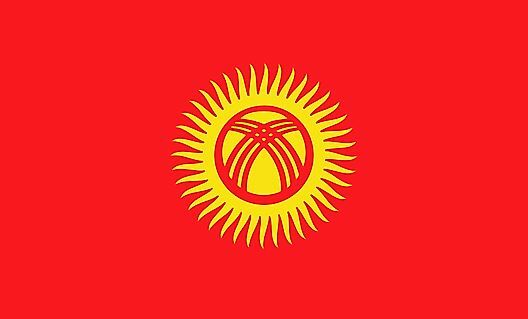 Without question Kyrgyzstan's weather is influenced by its mountains, and its isolated location - far from any major body of water. The extreme elevated areas of those mountains are dry and cold with temperatures way below zero. In the mountain and river valleys, temperatures do moderate in the summer months, and in the far southwest, June and July are often quite pleasant with highs in the low 80's (26°C). Precipitation is heaviest in the western mountain valleys, while eastern slopes and valleys receive small amounts of rain and snow.